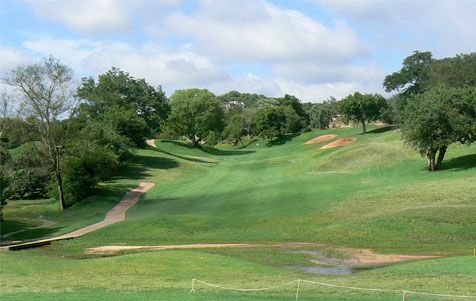 Not far from the Kruger National park, the Nelspruit Golf Course, designed by Bob Grimsdell, was officially opened as a 9-hole course in 1939. With its spectacular backdrop of kopjes and classic African Lowveld, the course was extended by Grimsdell to an 18-hole course between 1967 and 1968. 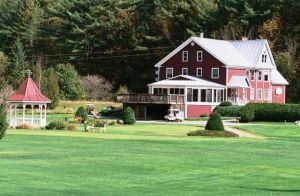 The course was left largely untouched until 1998 when designer Peter Matkovich led an extensive upgrade. 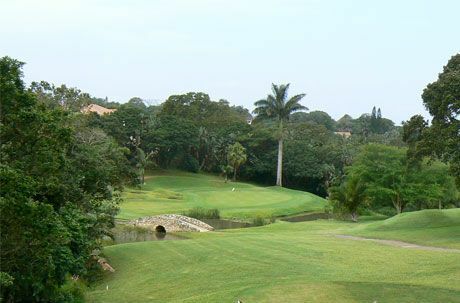 The signature hole of the Nelspruit Golf Course is the 498 metre par-5, 14th hole where, from an elevated tee, a generous tree-lined fairway runs gradually down to a green surrounded by bunkers. 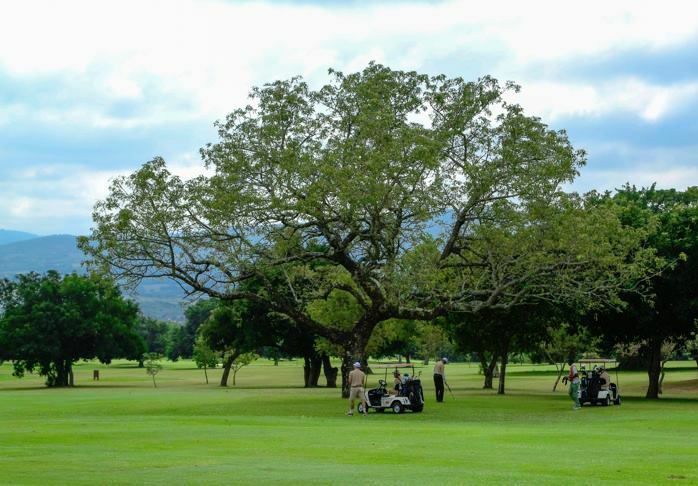 The Nelspruit Golf Club hosts the annual Jock of the Bushveld Festival of Golf, inviting hundreds of amateurs to compete. 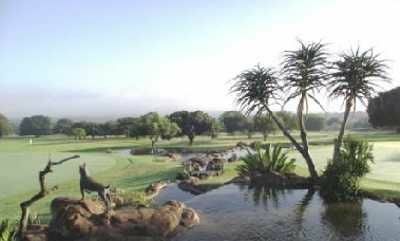 Priding itself on having green fairways year-round, despite the dry winters, as well as a comfortable clubhouse and a well-stocked Pro Shop, this is a great destination for a round of golf in the African bush. In the business centre of Nelspruit, at traffic lights next to ABSA building, leave the N4 and head south on Ferreira Street. After approx 2.3 km turn left into Wilhelm Street (at the El Madre Cafe). After o.5 km you will arrive at the Matumi Golf Estate gatehouse. Turn right after gatehouse and follow road to golf club parking. Nelspruit Golf Club is not yet in our pool of Golf Courses for orders.